Try out the tower defense sequel ahead of release. 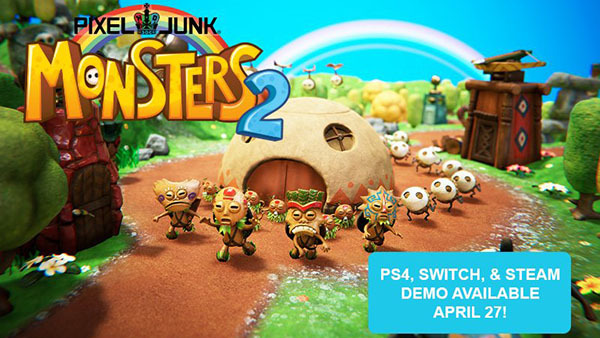 A demo for PixelJunk Monsters 2 will be released for PlayStation 4 via the PlayStation Store, Switch via the Nintendo eShop, and PC via Steam on April 27, publisher Spike Chunsoft and developer Q-Games announced. The Mask Makes the Tikiman – A mask for any occasion! Customize Tikiman with different masks and shells. PixelJunk Monsters 2 is due out digitally for PlayStation 4, Switch, and PC on May 25 for $14.99.